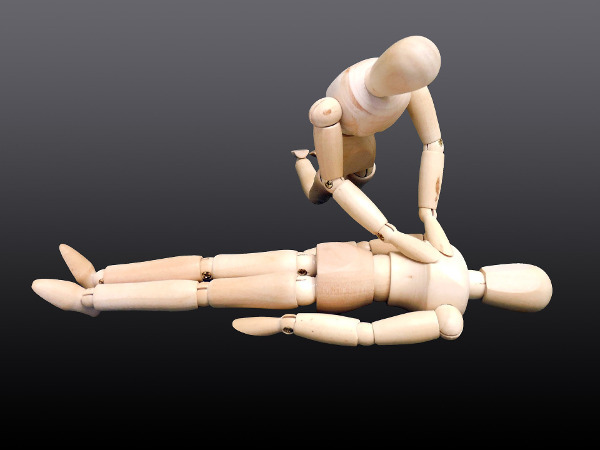 Knxia offers a range of first aid training qualifications and courses. The Health and safety (First Aid) Regulations 1981 require employers to ensure employees receive immediate attention if they are taken ill or are injured at work. if your first-aid needs assessment identifies that you need one or more qualified first aiders, Knxia can help. Knxia are an Approved Centre of Highfield Qualifications and offer SQA-Approved First Aid at Work qualifications; this means the delivery and content of our courses are quality assured to the highest standards and are regularly monitored and reviewed. Help in choosing a First Aid Training provider can be downloaded here. First Aid at Work courses are held regularly at convenient locations throughout the country, or can be held exclusively for your team at a time which suits you. Knxia helps to improve the performance of individuals, teams and organisations.